Are you in search of an economical yet effective way to promote your latest product launch or service? Want a high-impact means of advertising at your next trade show or other major event? Professional poster graphic designs from Dynamic Digital Advertising (DDA), Philadelphia's leading custom website and graphic design firm, can help. Regardless of application, our custom poster graphic design ideas work for a wide range of industries based nationally and regionally in Pennsylvania, New Jersey, New York, Delaware, Maryland, and Washington D.C.
Market your products or services by displaying posters at strategic locations such as in windows, on bulletin boards, by product releases, or at corporate meetings. Promote your next trade show, campaign, festival, or opening with DDA’s full color poster designs and get noticed, generate more business, and improve the growth and profitability of your company. Contact DDA for professional custom poster graphic designs today and reap an incredible return on investment tomorrow. for viewers to come away with? • How do you want your audience to respond? Poster noise refers to irrelevant or unnecessary information, which could be filler or information your audience already knows. Therefore, it is important to identify your target audience early in the design process. 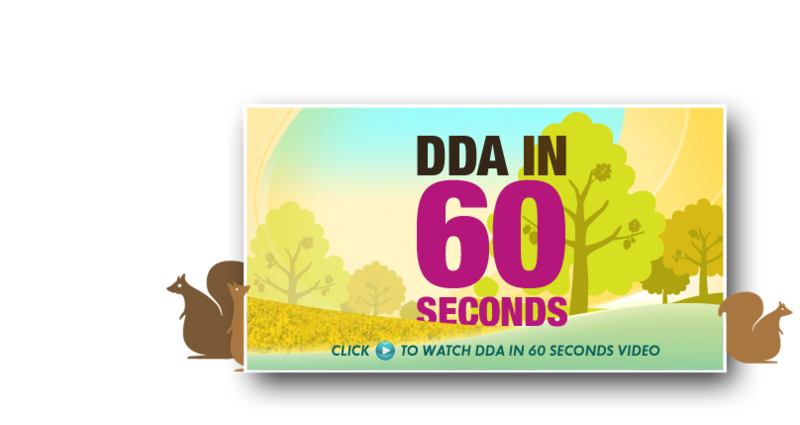 Whether your audience consists of colleagues, specialists in your field, the general public, etc., DDA has what it takes to appeal to any crowd. DDA’s graphic artists work with clients to establish whom they are trying to reach and formulate an effective design plan. Since you have less than 3 seconds to attract the attention of your audience, it is critical that you make an immediate impact at first glance. DDA’s copywriters include eye-catching and interesting tag lines, statements, lists of features or benefits, etc. As posters are often read from a distance, our designers utilize appropriate font styles and sizes for coherency near and far. DDA’s designers include graphics, photographs, layouts, colors, and more within the overall design for high-impact aesthetics. Determine the most important message of your poster by asking yourself: If my viewer comes away with one idea, what do I want it to be? Or, how do I want them to respond? With Dynamic Digital Advertising, your answers to these questions become the central theme for your entire poster design. Your message is not only clearly expressed in the title, but it is supported in every element included in the poster design. Convey your message with DDA and compel your audience to respond positively. 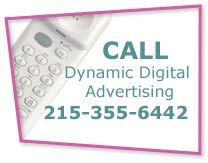 Dynamic Digital Advertising’s poster graphic design ideas are a surefire way to get noticed and get results. Discover how we can help improve you business: call now. The key to successful online advertising and website promotion is in the 14-step proprietary web site design and development process offered by Dynamic Digital Advertising. As a full-service custom web design company with years of experience dating back to the birth of the Internet, we know what it takes to rank high on leading search engines and attract the attention of searchers interested in your products or services. From keyword research and content development to aesthetic graphic design and secure website hosting, we got it all.